Carl Palmer says he turned down Black Sabbath when they were looking for a drummer to replace Bill Ward for the “13” album sessions. WENN reports guitarist Tony Iommi approached Palmer when it became clear that Ward would not be a part of the reunion. "Tony and I did talk when they were looking for drummers to make the album and he put me forward,” explained Palmer. “I couldn't do it because I was off with Asia, we were touring and then something else came up. I couldn't have done it but I would have loved to. It just wasn't on the cards." "I was classically trained but, basically, I'm a rock drummer and I've never been in a true out-and-out guitar band like Black Sabbath, where it's just big riffs - very simple but very dynamic,” added the former Emerson, Lake & Palmer member. “It would be extremely invigorating. The older I get the more I appreciate that music. I was late to come to heavy metal. Asia had a bit of that but we were a little bit more corporate rock and melodic." 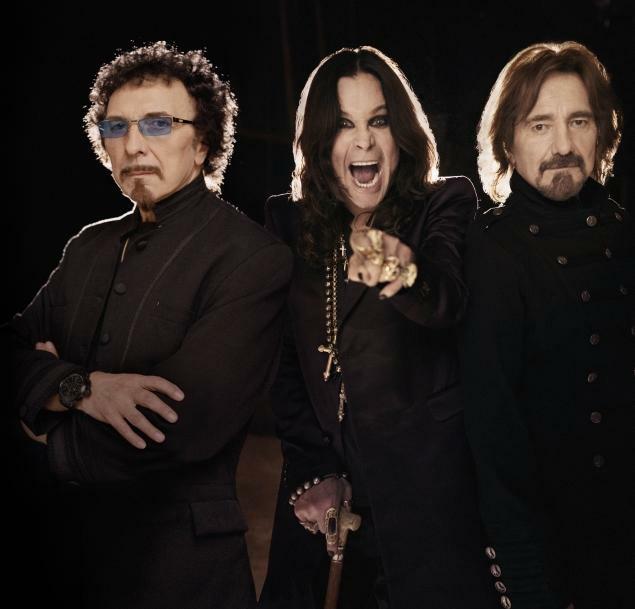 As a result of Ward’s decision, the remaining members of Black Sabbath recorded “13” with Brad Wilk of Rage Against The Machine, while Ozzy Osbourne’s solo drummer, Tommy Clufetos, began handling live dates, including the current North American tour.